The Westview Shopping Centre and adjacent professional building have over 101,600 square feet offering a variety of specialty stores and services from groceries to gifts, plus many services including medical and dental services plus a selection of dining options and entertainment which are conveniently and strategically located at Westview Drive and the Trans Canada Highway. 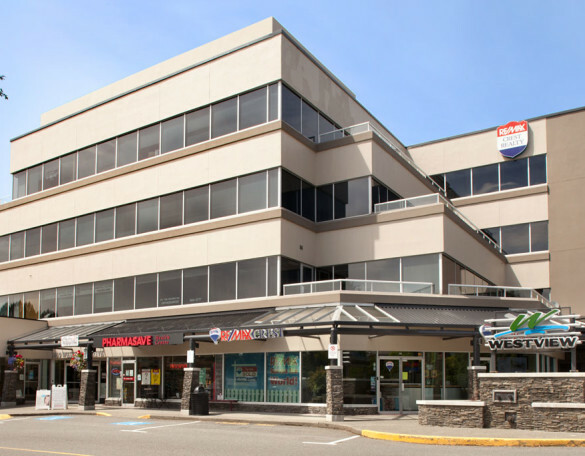 The development fronts onto the Trans Canada Highway and has excellent access and egress as well as ample parking. 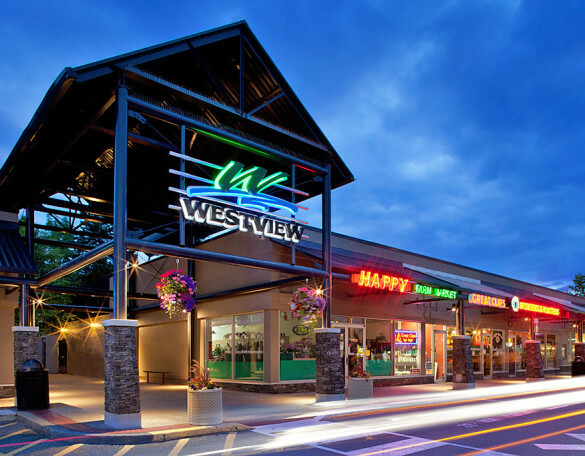 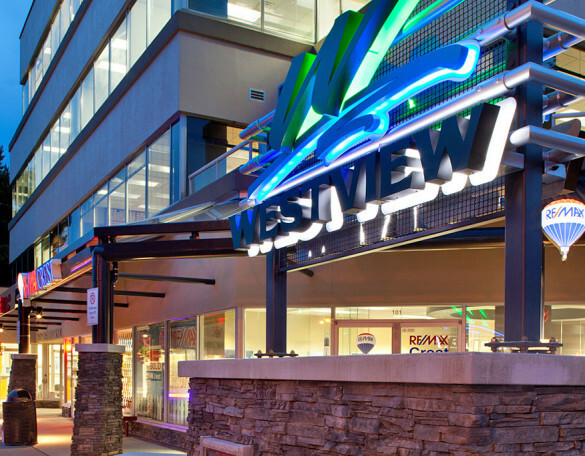 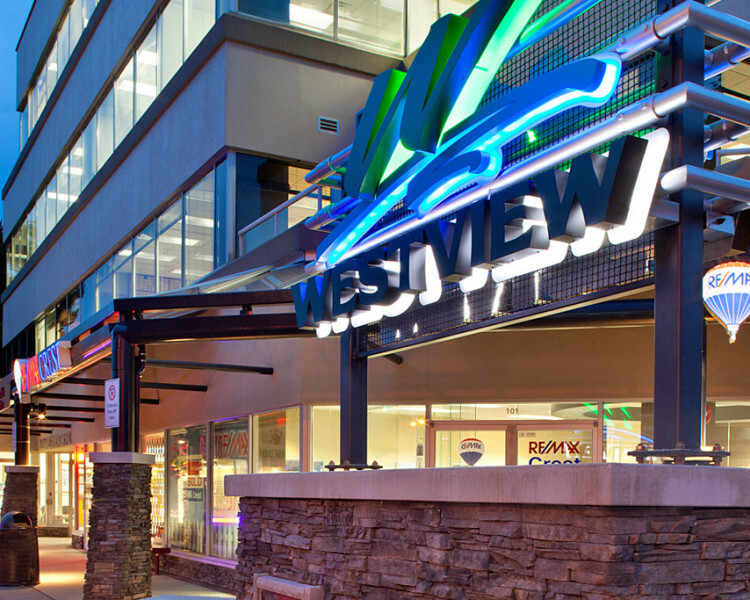 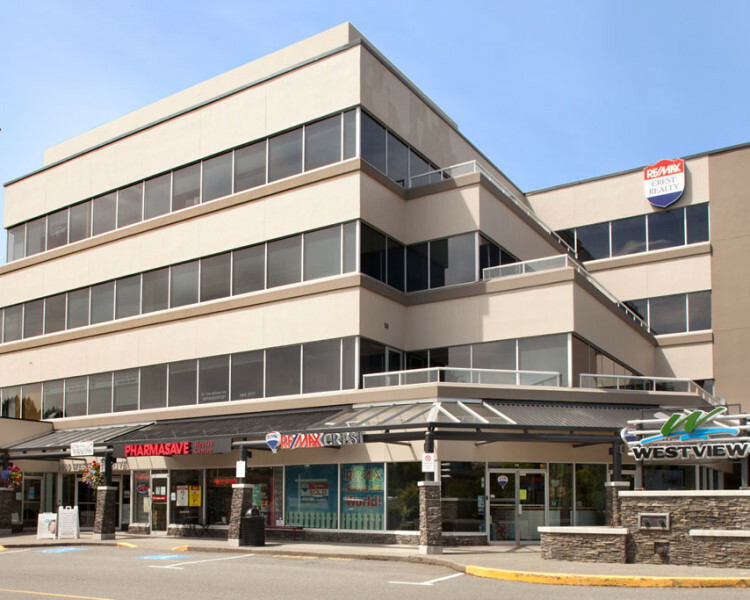 Recently renovated, the Westview Shopping Centre is a neighbourhood shopping centre servicing the north shore community of Westview and surrounding areas with the anchor tenants: Safeway, BC Liquor Store, McDonald’s and Two Lions Public House.